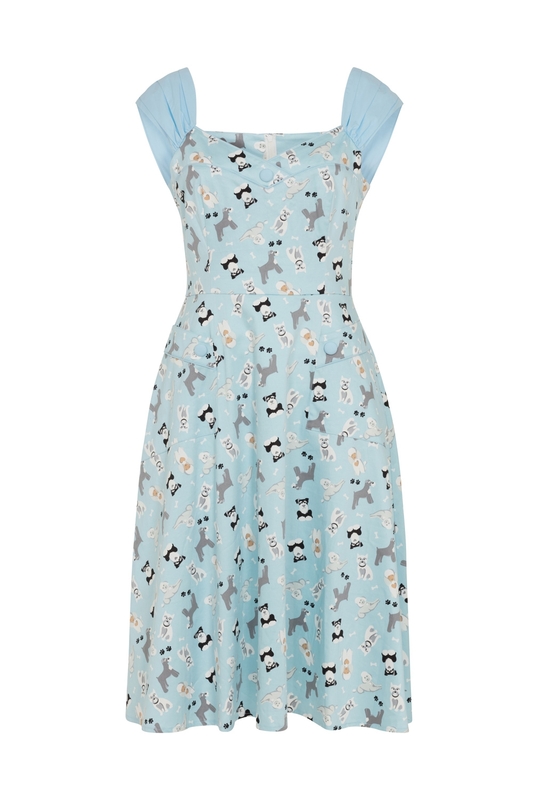 Sure, dog might be man’s best friend, but a retro dog print on a flared dress? That’s all a girl really needs, especially if it’s our Aubrey dress. 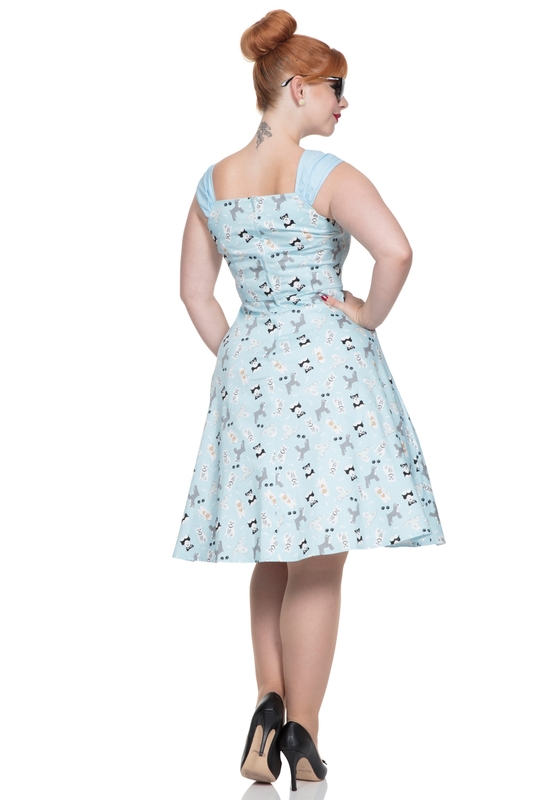 This fun retro number is as adorable as it is flattering, and it’ll certainly make a gorgeous addition to those long summer walks. Love the Print? So do we!